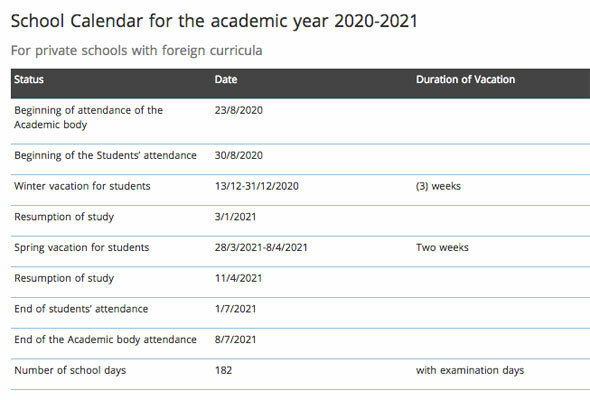 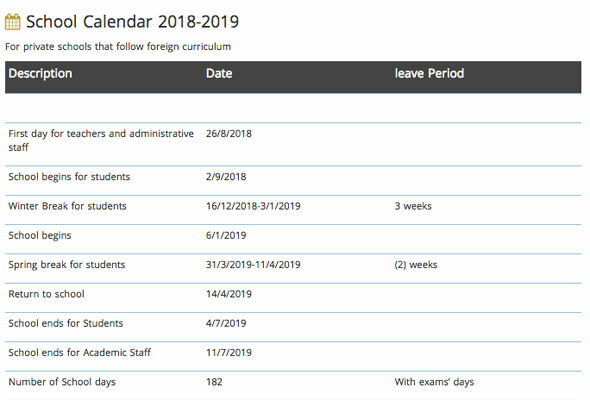 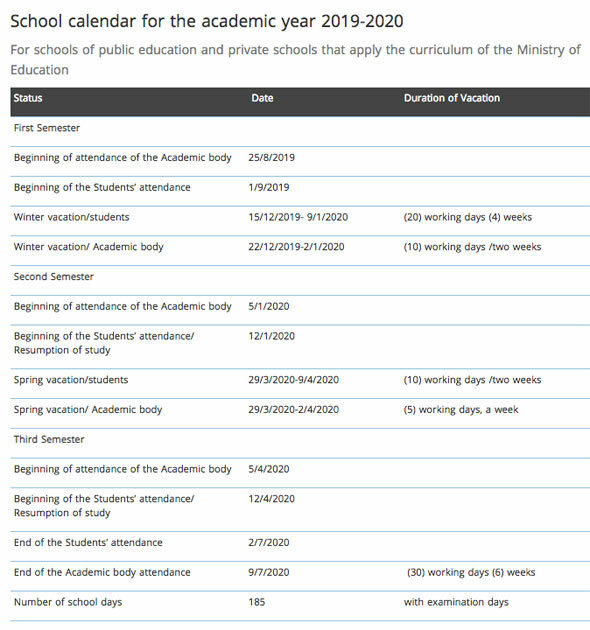 The Ministry of Education has released school term dates for public and private school for 2019 to 2021. 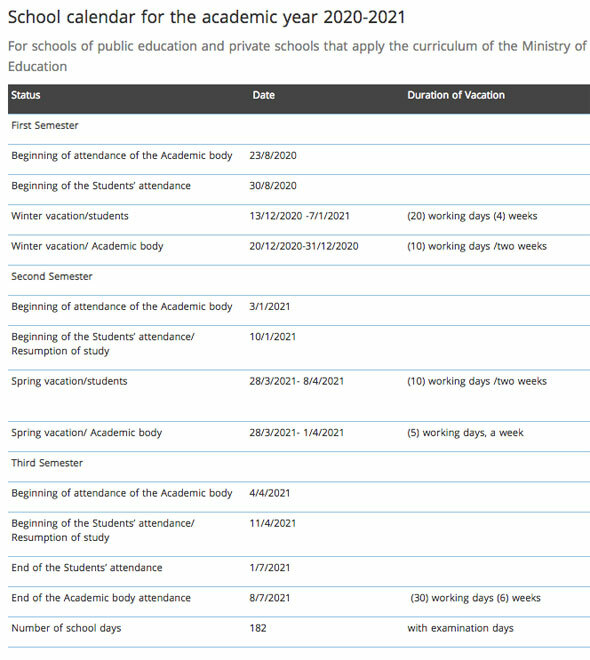 Please note: the list below should be used as a guide only. 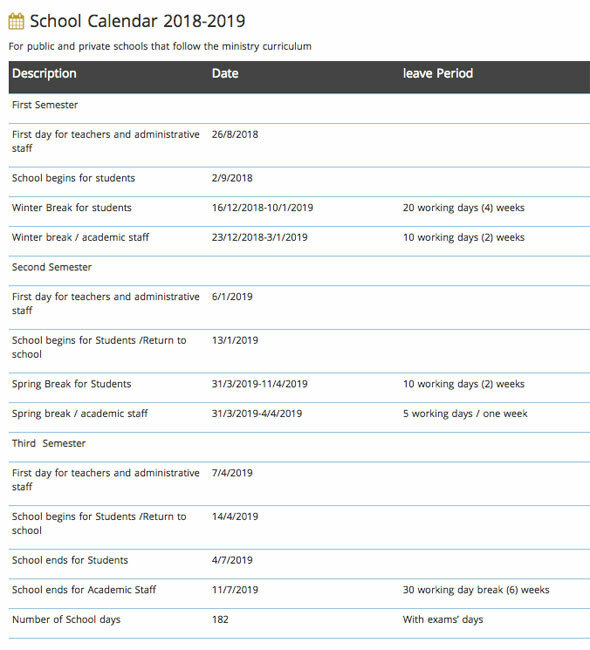 Always double-check with your child’s school before making any plans.